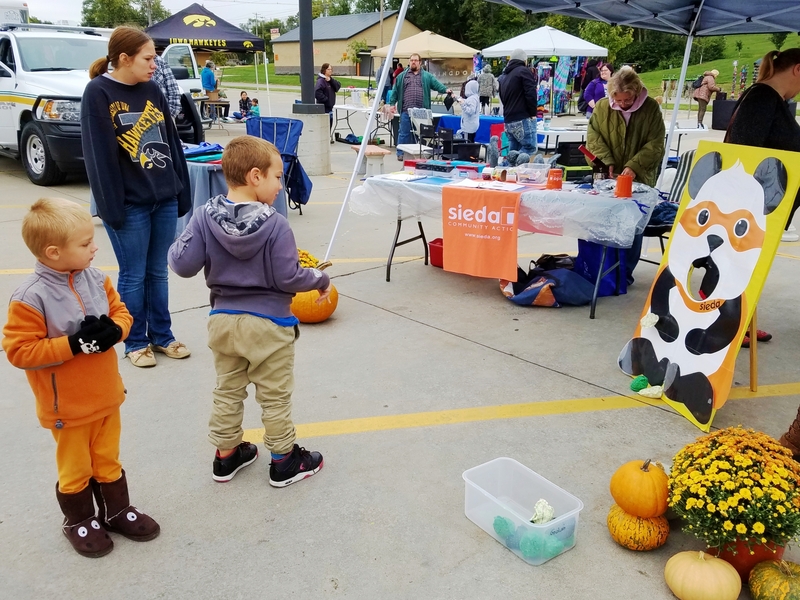 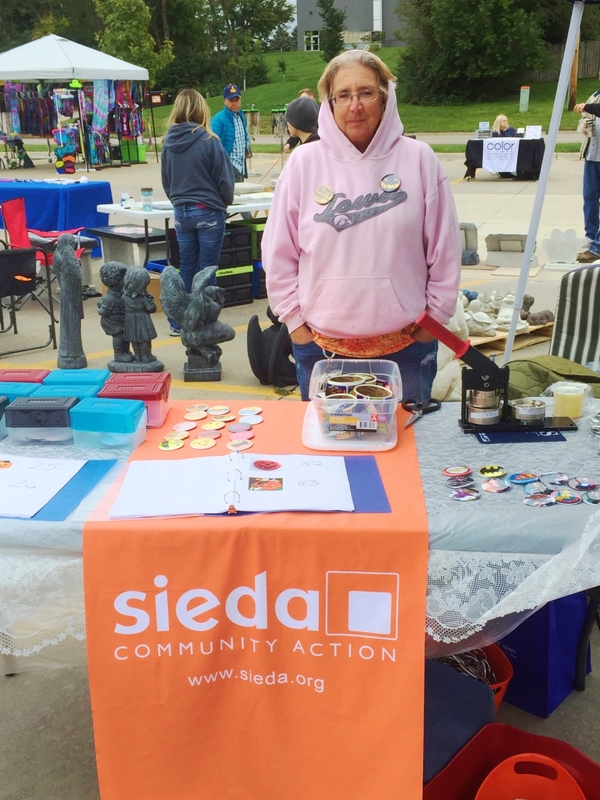 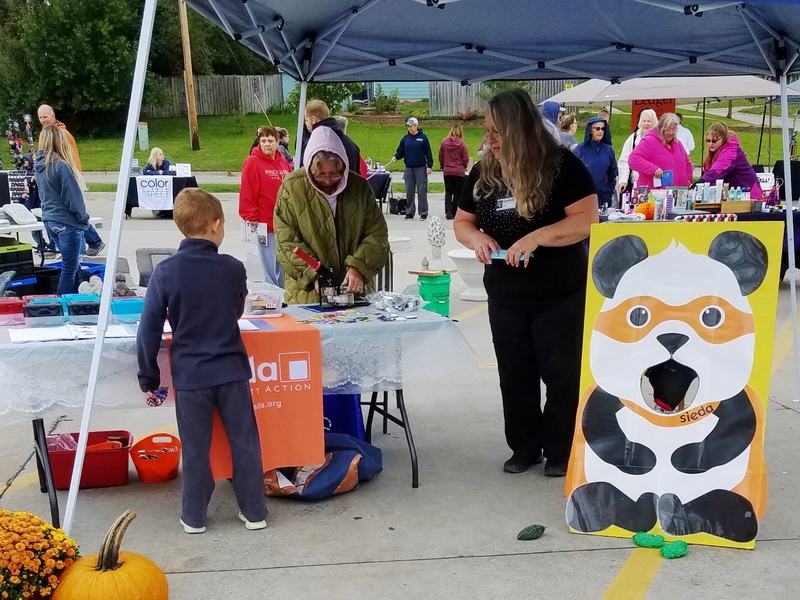 Sieda was well represented at the Hy-Vee Block Party, Saturday, September 29th, in Fairfield. 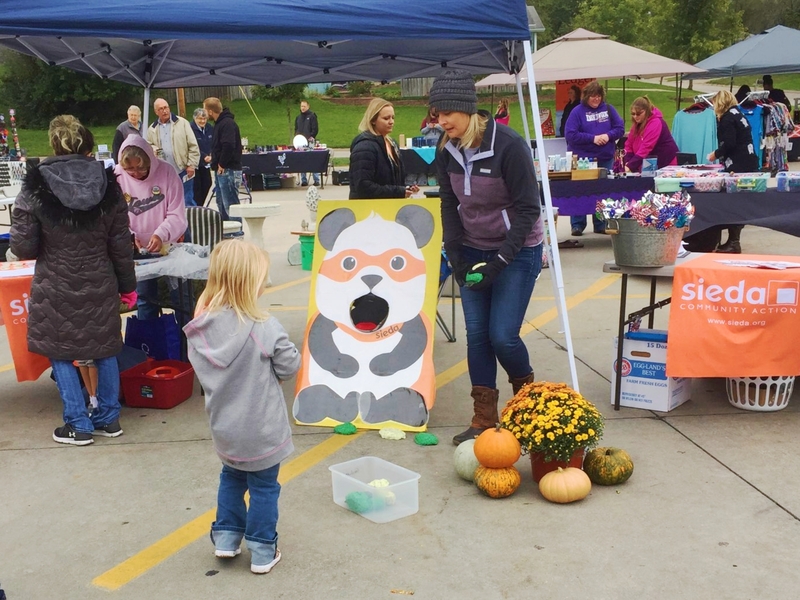 Kitty, Lynn, Kayla, and Cindy provided fun, games, learning, and items for those that came to the party. 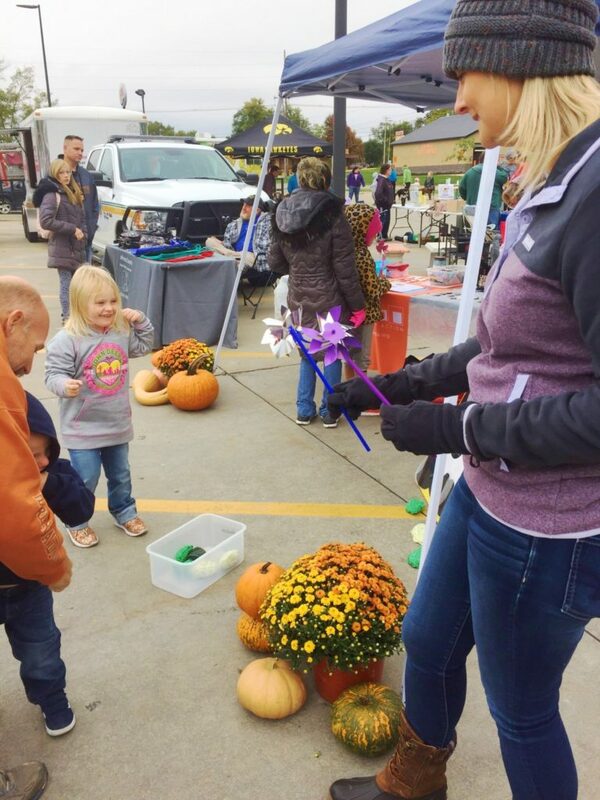 The annual Hy-Vee Block Party is a great community-building event. 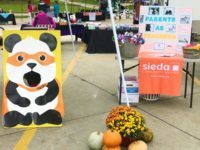 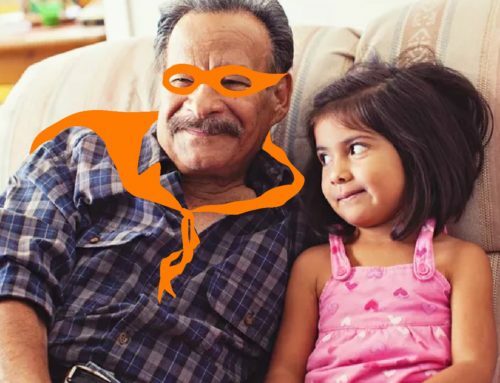 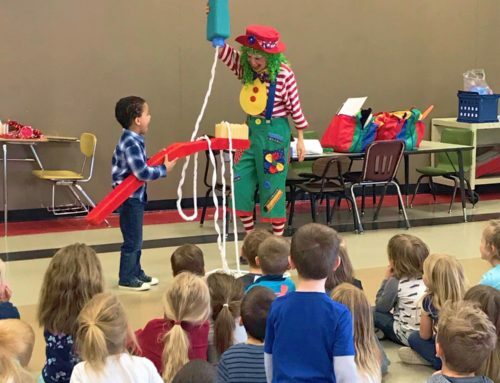 The event provided fun for all ages with a food, music, a children’s dance competition, and vendors. 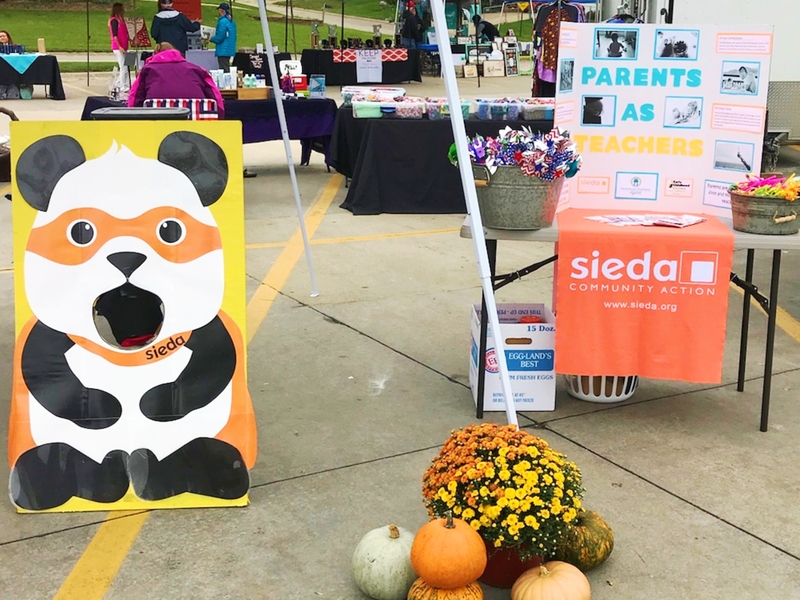 Sieda’s Parents as Teachers (PAT), Kayla and Lynn, set this event up as a “group connection.” PAT had a feeding Panda Sarge bag toss, and windmills to blow. 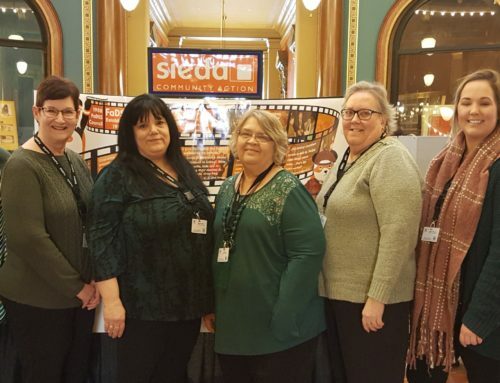 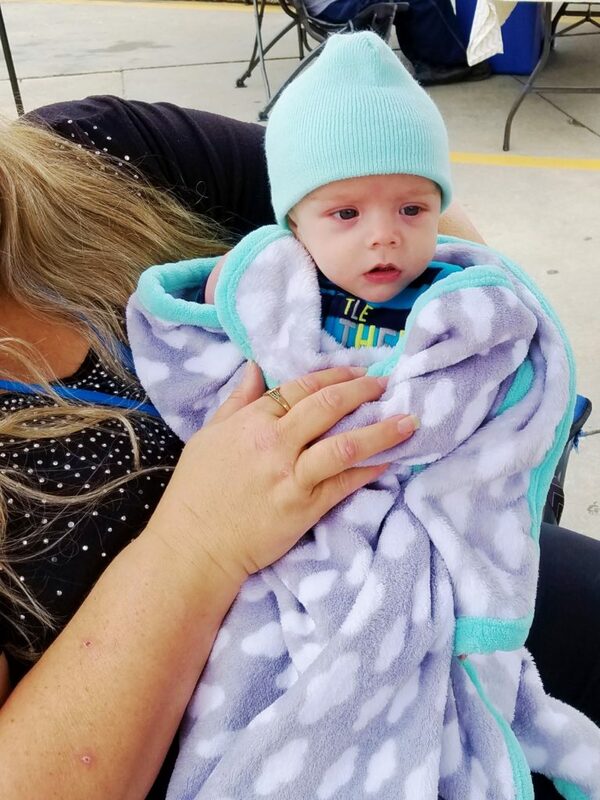 Besides that Sieda Jefferson County Resource Center CAP Specialist, Cindy, provided materials, valuable LIHEAP information, and free baby holding. 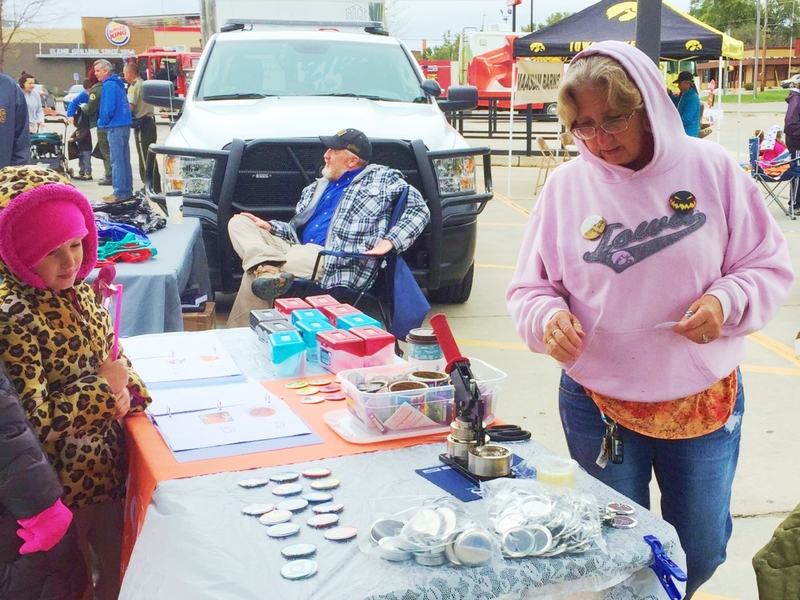 Likewise, Kitty represented Behavioral Health Prevention with information and button making with the child’s choice of picture. 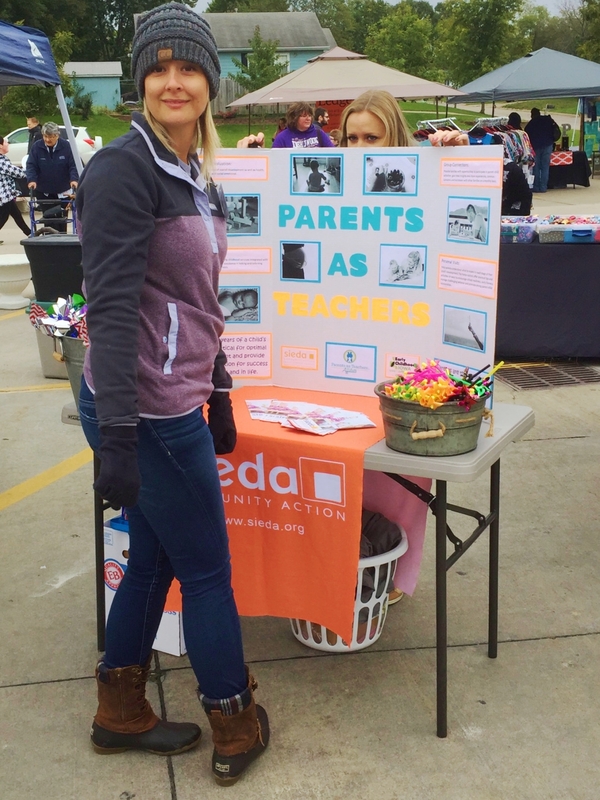 Thank you for braving the chilly day to provide some fun to the families that braved the weather.